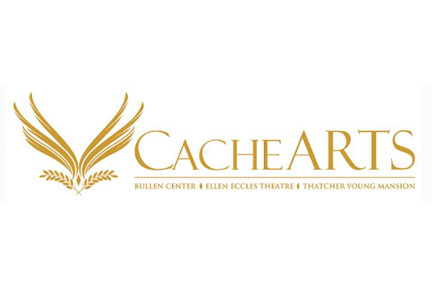 The Cache Valley Center for the Arts is a community based art center in downtown Logan, Utah. This facility, often referred to as "the Center," currently consists of three facilities: The Bullen Center, Ellen Eccles Theatre, and Thatcher-Young Mansion. This historic theater was built in 1913 by the Thatchers, a prominent family who loved plays and operas. A wing was added onto the theatre in 2001 and the building was beautifully refurbished. A mysterious ghost is said to appear on occasion. He is quite friendly and loves Shakespeare. He has been heard laughing during rehearsals of Hamlet. The theatre is home to a summer repertory season and other performances during the year. The beautiful building offers a splendid and charming view of America’s theater past. Utah State University presents an array of performances by artists such as the 250-member American Festival Chorus and Orchestra under the direction of Dr. Craig Jessop, Utah State Symphony Orchestra, touring ballet companies, and contemporary artists. Call for dates. The magnificent Ellen Eccles Theatre was built by the Thatcher family and opened in 1923 as the Capitol Theatre. It eventually fell into disrepair, but after a loving restoration by the community, this Cache Valley jewel reopened in 1993 as the Ellen Eccles Theatre. 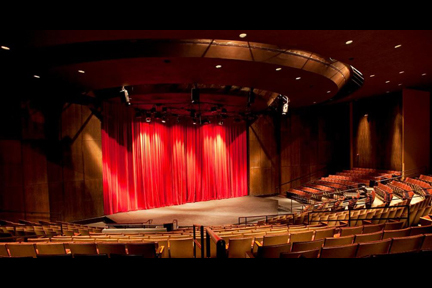 It is owned by the City of Logan and operated by the Cache Valley Center for the Arts. 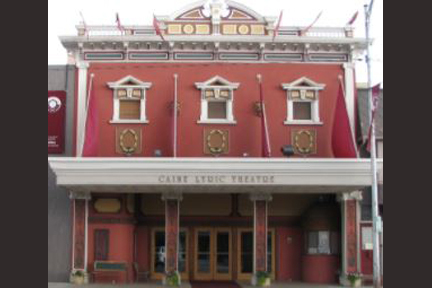 Since its restoration, the Ellen Eccles Theatre has become the center of artistic activity in Cache Valley. From September to May, the Cache Valley Center for the Arts presents many premiere artists and touring Broadway productions, bringing cultural enrichment and a diverse selection of performances to the community. 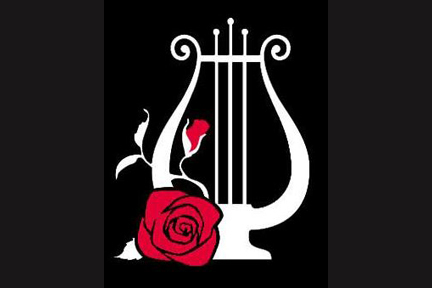 Throughout the summer, Utah Festival Opera offers world-famous operas and other musical masterworks in repertory. Other local arts organizations offer performances at various times throughout the year including Cache Valley Civic Ballet, Cache Regional Theatre Company, Valley Dance Ensemble, and others. The Ellen Eccles Theatre and the surrounding cultural arts complex, including the Thatcher-Young Mansion and the Bullen Center, are gathering places for community tradition—a refuge of magic, beauty, and delight for all. A Community Theatre presenting quality comedies, dramas, and musicals. Our building was built in 1890, and served for nearly 80 years as the Perry Ward of the LDS (Mormon) Church. Although the exterior still looks like a church, the interior houses rehearsal space, scene shops, business office, and a 208-seat auditorium. 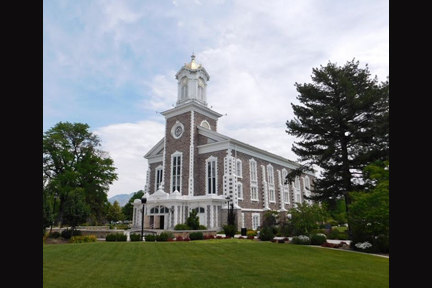 The Tabernacle was completed in 1891 and is a striking example of an early Mormon pioneer public meetinghouse. A beautiful pipe organ was installed in 1908 and the building is used for Church conferences, community concerts, and other presentations. An extensive genealogy library is located in the basement of the building where volunteers can help research your ancestors. Tabernacle tours are available Mondays through Saturdays throughout the summer. 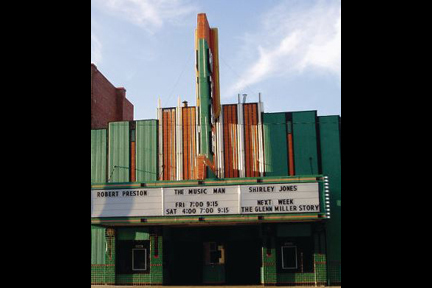 Free "Noon Music at the Tabernacle" concerts are performed Monday through Friday from Memorial Day through mid-August. Community theater productions are presented in the round inside this 100-year-old rustic barn, just 15 miles west of Logan. Come enjoy a night of entertainment in beautiful Bear Lake! Start the evening off at the famous western cook-out, where you'll enjoy a huge western meal with your choice of rib-eye steak, lemon herb chicken, or BBQ roast beef. 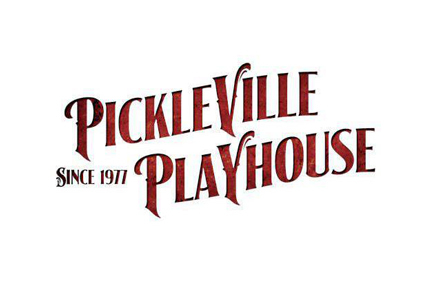 With your belly full, enjoy a live stage production in Pickleville's historic log theater. It'll be a night of family entertainment you'll never forget! Each summer Logan rolls out the red carpet to welcome the talented musicians and performers of the Utah Festival Opera. The company, under the direction of Michael Ballam, presents grand opera, light operettas, and musicals in repertory. The scenery and costumes are spectacular and the performances are brilliant. The Dansante building, home of the Utah Festival Opera’s offices, was once a roller skating rink. It was converted to a dance hall that local residents enjoyed for almost three decades. Two apparel companies, Mode-O-Day and American Apparel, ran businesses out of the building. Utah Festival Opera purchased the facility and after additions and renovations reopened it in 1997. 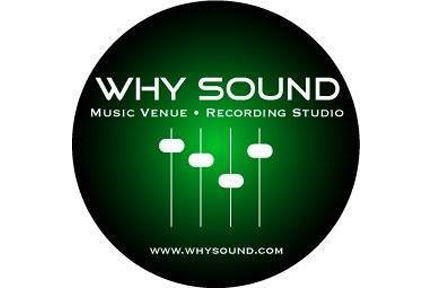 This intimate venue holds 49 people and hosts a wide variety of local, regional, and national acts several times a week.